He is currently working as a Acadmecian in the Department of Environmental Research, Asia University , Taiwan . His research interests includes Biosphere, Biomimicry, Climate change, Global Warming, Deforestation and Geosciences. He is serving as an editorial member and reviewer of several international reputed journals. He is the member of many international affiliations. He has successfully completed his Administrative responsibilities. 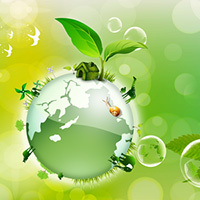 He has authored of many research articles/books related to Environmental Research. His research interests includes Biosphere, Biomimicry, Climate change, Global Warming, Deforestation and Geosciences.